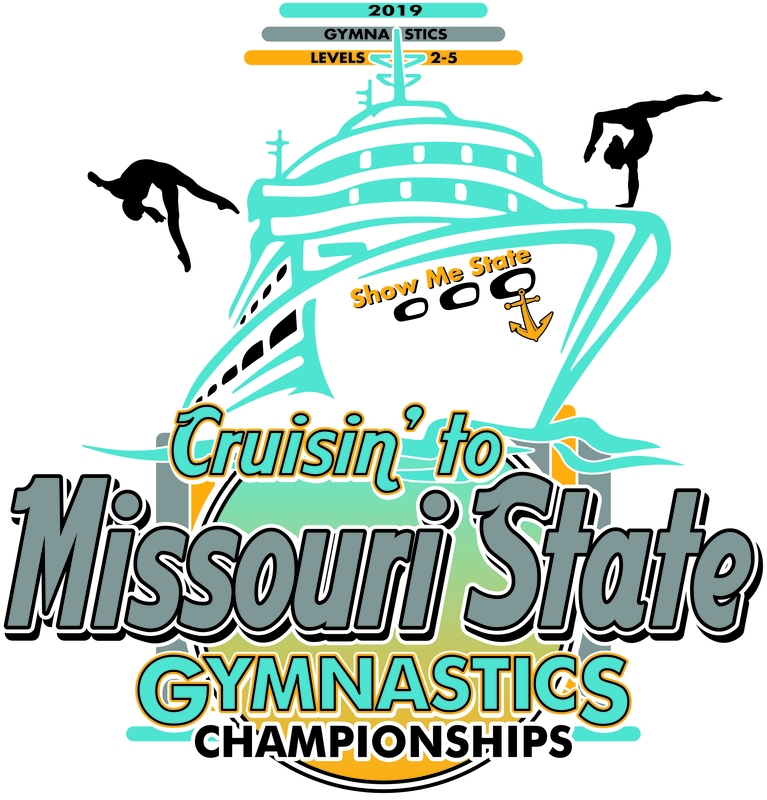 Save time and guarantee you get the official Missouri State Gymnastics Championship apparel you want byclicking the link above and pre ordering. You order will be printed and ready for pick up at the T-shirt booth the weekend of State. If you have any questions email rcucchiara1@gmail.com.